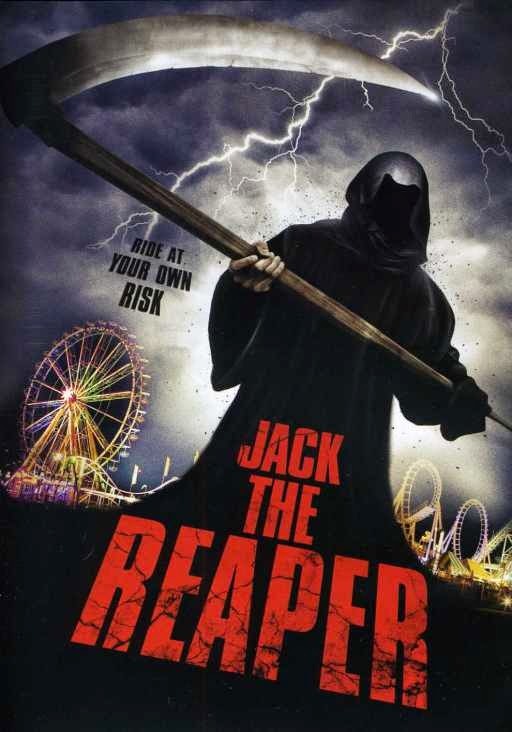 JACK THE REAPER deals with a bunch of stock movie character teens who survive a bus crash in the desert, only to find themselves being chased through an abandoned carnival by an eyeless killer armed with a pick axe. Veteran actors Tony Todd and Sally Kirkland show up just long enough to collect their paychecks before boarding a train in search of better material. This confusing horror mess is available for streaming on Netflix, VUDU, and Amazon Instant Video, but as always, you're better off leaving the slashing to us and save yourself the horror headache. 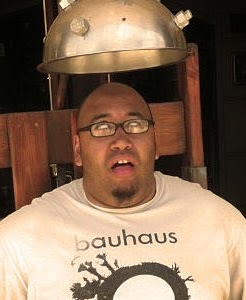 Our special guest this time out is the Creepy Kingdom podcast host and executive producer James H. Carter II. Broadcasting from the armpit of the country known as New Jersey, this show bravely tackles all of the creepiness associated with the Disney parks and films. Follow all of that action over at the Creepy Kingdom website, as well as download their latest episodes on iTunes.